That’s right. 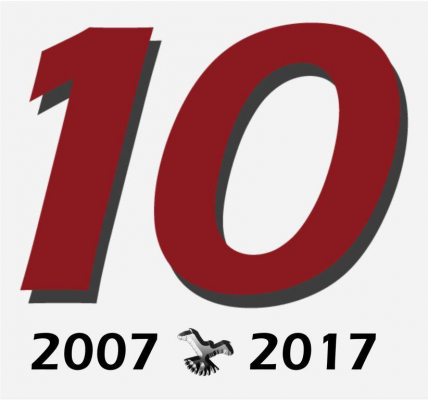 2017 marks the beginning of Falcon Analytical’s 10th year of business. For those of you who were waiting to see if Falcon would last before seriously considering us as an analytical chemistry partner . . . stop waiting. As you consider your needs and desires for your lab, your process or your transportable analytical chemistry program this season, it may be worthwhile to review the basic benefits of the extraordinary CALIDUS™ Gas Chromatograph. Important information about Falcon Analytical and the CALIDUS™ GC for the prospective user. 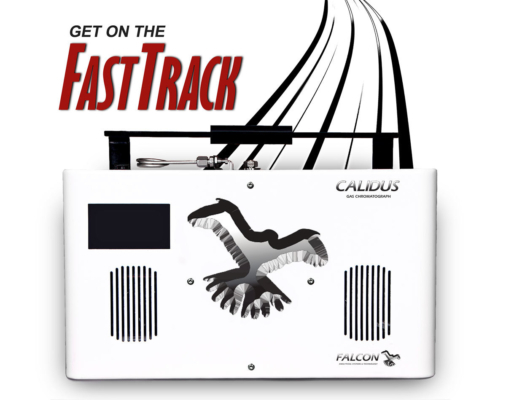 We give thanks for a year of success for the CALIDUS™ GC and the greater Falcon Analytical team. 2016 has been a year of great success for the ultrafast, ultra-user-friendly, highly durable, practical, reliable and economical CALIDUS Gas Chromatograph. ©2019 Falcon Analytical. All rights reserved.